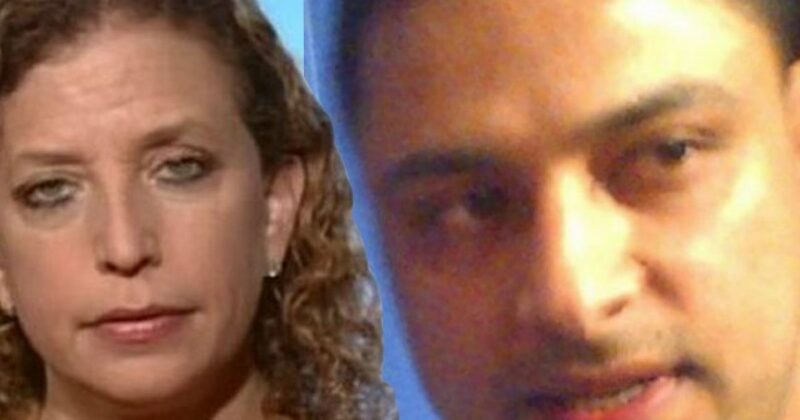 Thanks to former DNC Chair, Debbi Wasserman-Schultz, and her trusted sidekick and IT aide Imran Awan, the IT scandal slow gets more and more bizarre. In the latest development, Awan’s wife, Hina Alvi Awan has returned and did enter the courtroom. That leads to speculation of some sort of plea bargain. There is a lot more going on as you can read below. 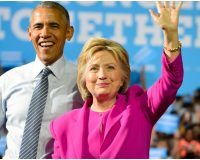 Perhaps you’ve lost track of the Democrat’s slowly exploding IT scandal, as much of the media is doing all it can to simply ignore it away. Imran Awan was back in court last week. When pushed, Assistant U.S. Attorney Michael Mirando revealed some telling things about this case. First, I should note that it was standing room only in the packed courtroom at the U.S. District Court for the District of Columbia Friday morning … okay, just kidding, actually, only a few reporters sat in the mostly empty wooden benches in the back of the courtroom. Anyone who didn’t know this was the latest scene in a slowly exploding political scandal would have thought this was only a forgettable bank fraud case.